PIC: It’s a dog napping! (No, not a stolen dog!) Jackie naps b/c running errands is tiring. PIC: It’s a dog napping! (No, not a stolen dog!) 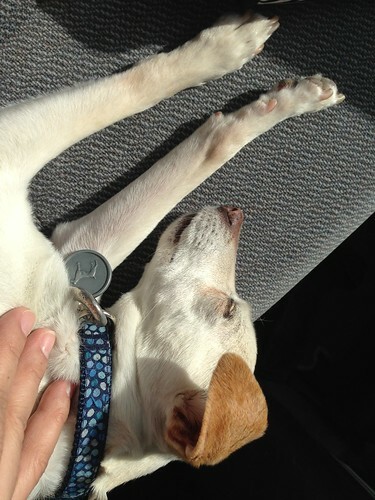 Jackie naps b/c running errands is tiring., originally uploaded by @jozjozjoz. The jozjozjoz.com archives for Saturday, February 15th, 2014.